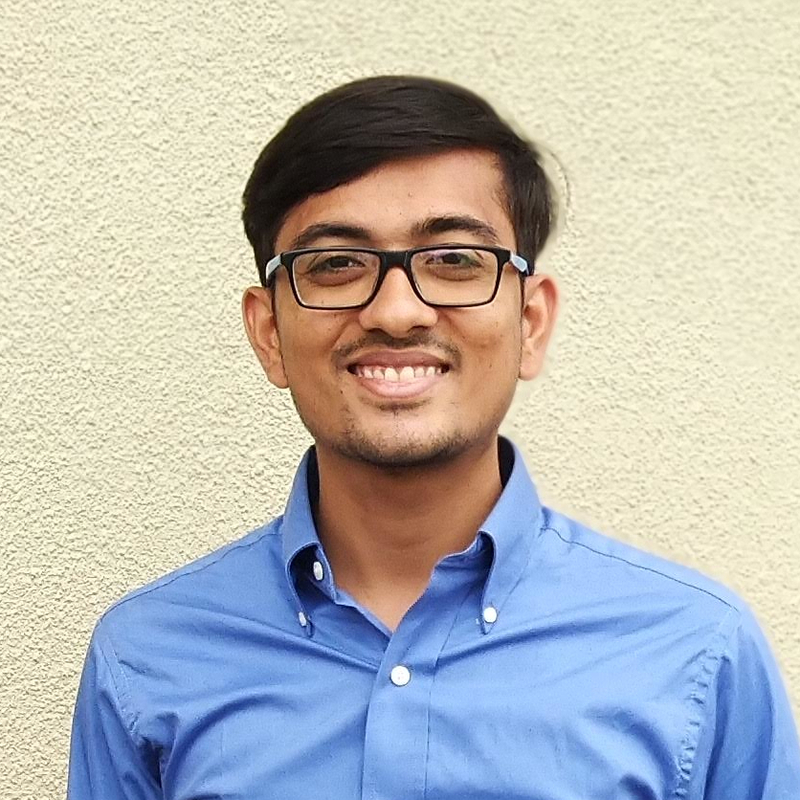 I'm Aman Vishnani, 22, from Nanded,India.I am a Computer Science Engineer and currently working as a Product Engineer at DemandFarm, love learning and exploring various technologies to be an efficient software engineer. I am in love with everything that's tech,be it computers, iPhones, laptops, smartphones or whatever. My family and friends come to me whenever they face any technical difficulties on their gizmos. BACHELOR IN COMPUTER SCI. & ENGR. Being a tech savvy guy I am seeking Knowledge in the field of Computer Science and Engineering at Swami Ramanand Teerth Marathwada University, Nanded. It was the first time I ever learnt about Object Oriented Programming language and Assembely Programming Language. Base of all of my knowledge, First C program. Project is all about Claim against insurance from online portal which was built in ASP.NET and was managed from crownpeak CMS. Design and Development of Mummy Center Pvt. Ltd. website using front end UI Framwork such as Bootstrap complemented with jQuery. Desigining a Website is a tidious job. Here I am to Help you out! Worried About Your BLOG ??? Here I am to Help You out! I can write contents on your blog as a guest writer! Moreover I can also do job of an Editor. Code Developement is the Key to Engineering!